Don't miss this one!13.35% cap rate! 33% return on your 25% down payment. 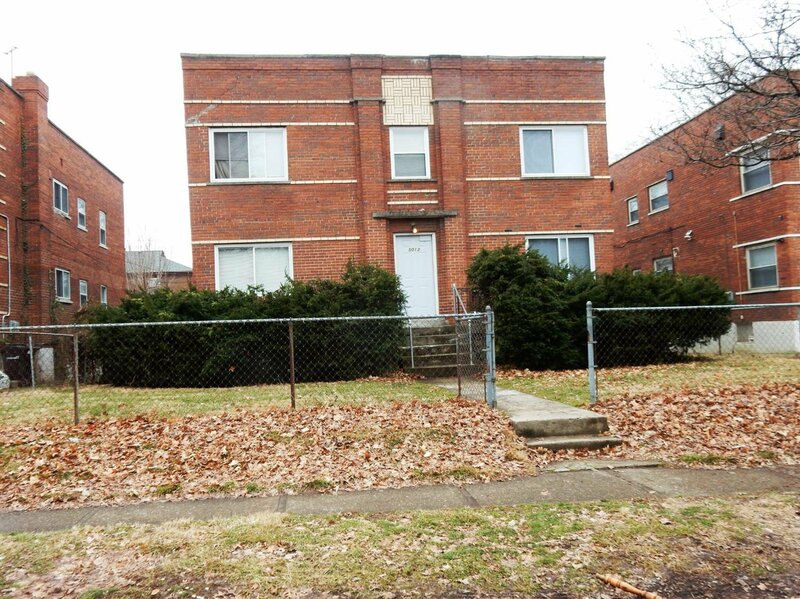 This solid brick has a great rental history.Clost to shopping & X-ways.Laundry income of approx. $35.00 per month not included in the numbers.Newer roof & windows. Courtesy of Richard Hoekstra with Star One Real Estate, Inc.